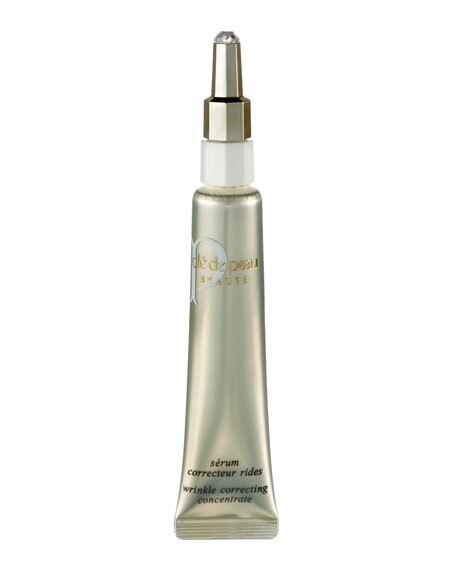 The Replenishing Oil Exfoliator 3.4 oz. 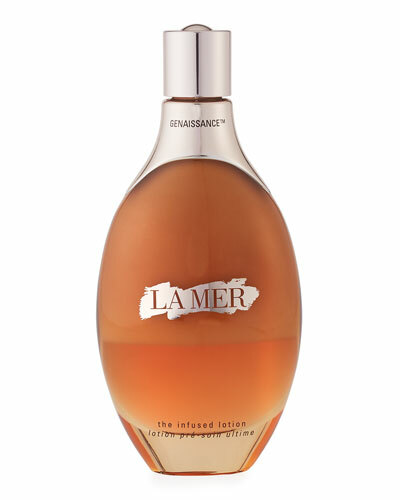 Genaissance Infused Lotion 5.0 oz. 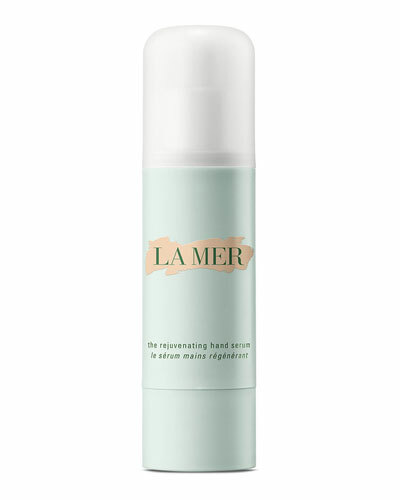 The Moisturizing Matte Lotion 1.7 oz. 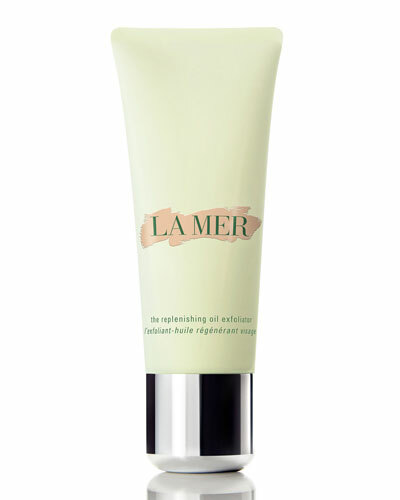 The Cleansing Micellar Water 3.4 oz. 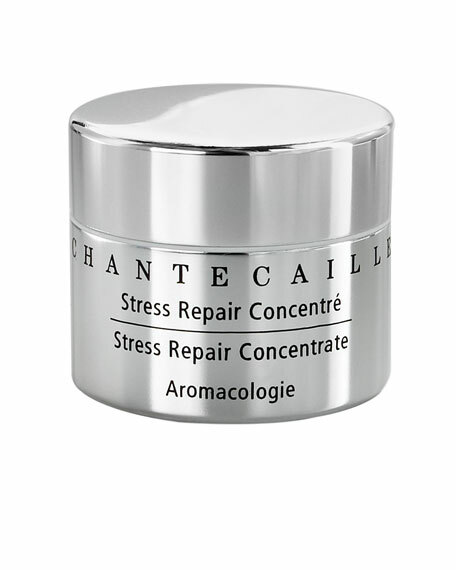 The Renewal Oil 0.5 oz. 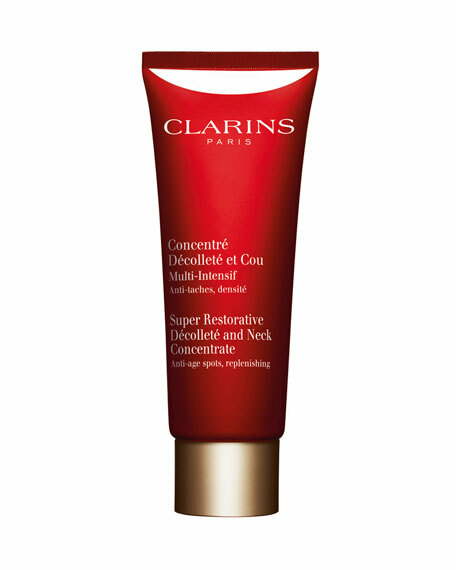 The Perfecting Treatment 1.7 oz. 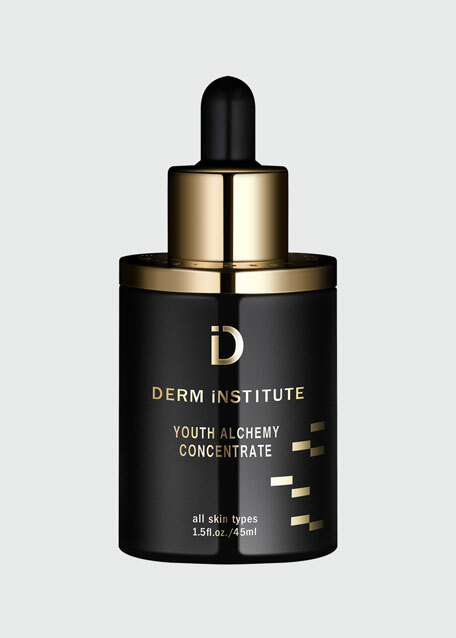 SDLM The After Sun Enhancer 6.7 oz. 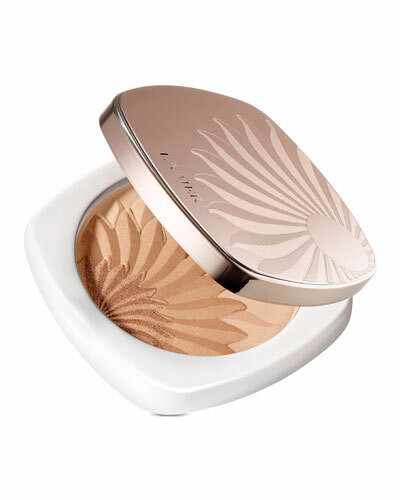 Brilliance Brightening Essence 1.0 oz. 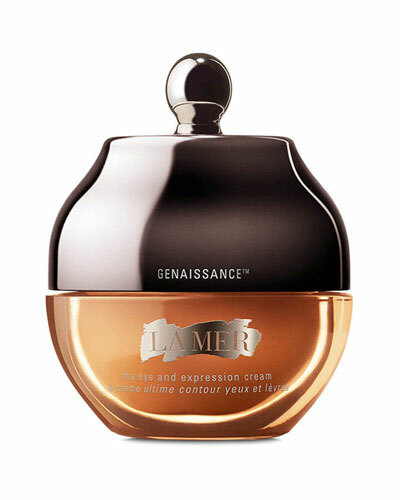 Genaissance de La Mer 1.0 oz. 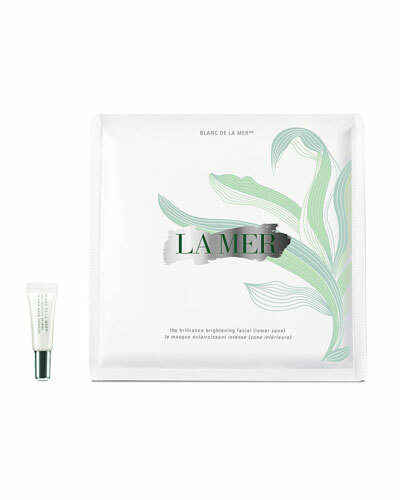 Now considered the gold standard among makeup artists and aestheticians, La Mer got its start in the 1950s when physicist Max Huber set out on a quest to heal his deeply damaged skin. 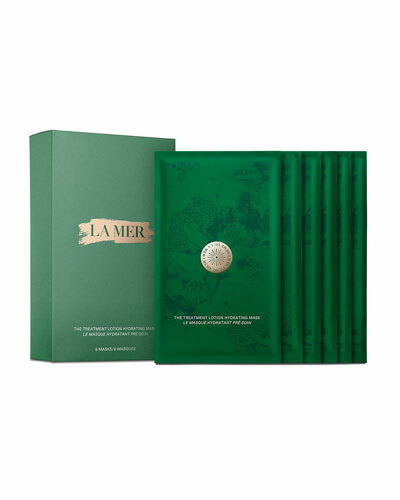 In his California lab, Huber started formulating what would become the basis of La Mer skincare: Miracle Broth. 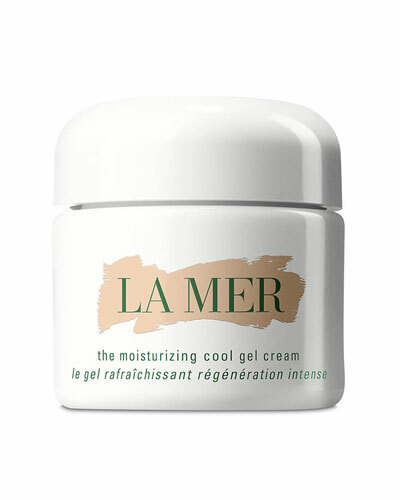 Twelve years and some 6,000 experiments went into creating the cell-renewing elixir, made from a process that uses fermentation to release the regenerating properties of giant sea kelp. 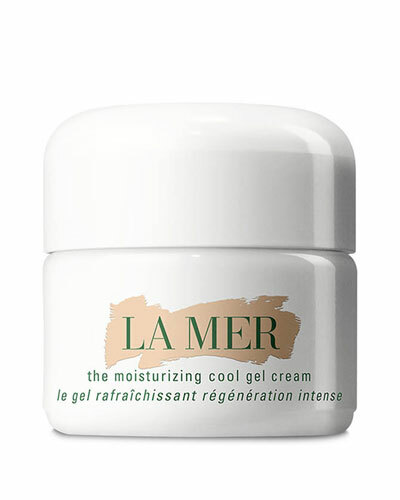 Miracle Broth is used in many La Mer creams, cleansers, serums, and lotions to reveal your best skin. 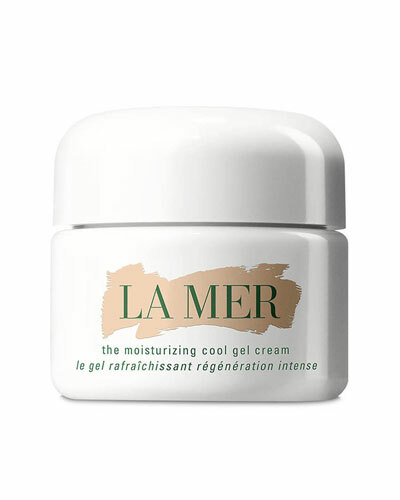 Shop a selection of skincare and cosmetics by La Mer at Bergdorf Goodman.